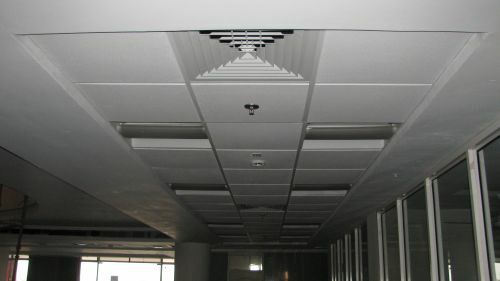 Located in Delhi, India, we are actively engaged in providing quality solutions for Interior Ceiling Work. A false ceiling is a secondary that is suspended below the main ceiling of room. It allows to install indirect lights and reduces height of the room. Being a quality-centric firm, we make use of top-notch material and modern work methods for completing the undertaken projects. With us, clients can feel free to provide their specific requirements and rest will be managed by us.